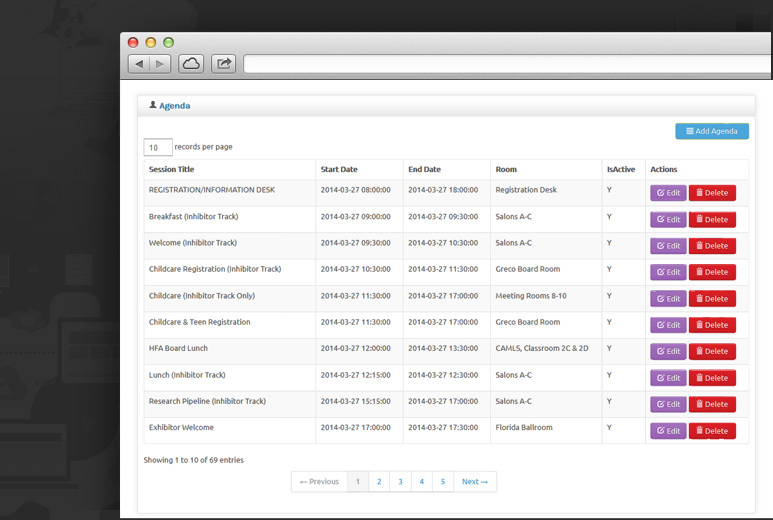 An administrative panel was built to exchange data between a web-based admin panel and a mobile application. The client could connect two disparate systems allowing for increased communication and efficiency. The client sought the assistance of AllianceTek to design a feature-rich administrative panel to connect their web-based admin panel with their mobile application. The administration panel provides general information related to the symposium that can be managed easily and a list of agendas can be viewed and managed from the panel. 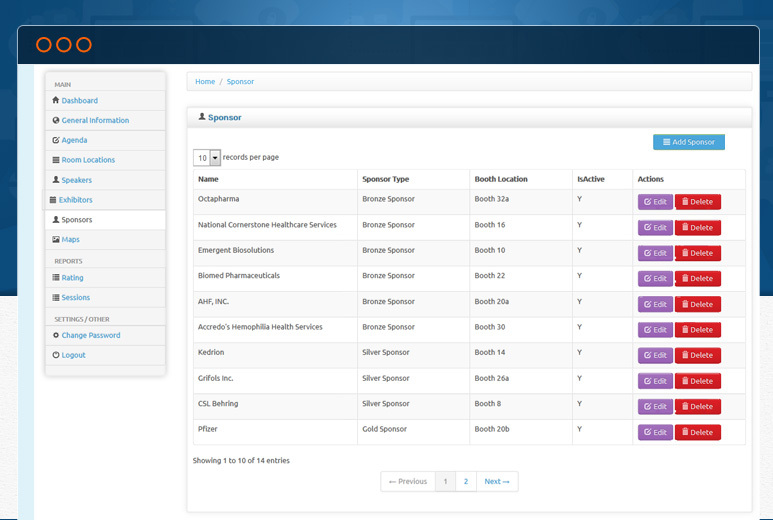 An admin can modify a list of speakers, exhibitors, sponsors from the panel and access reports like ratings and sessions. 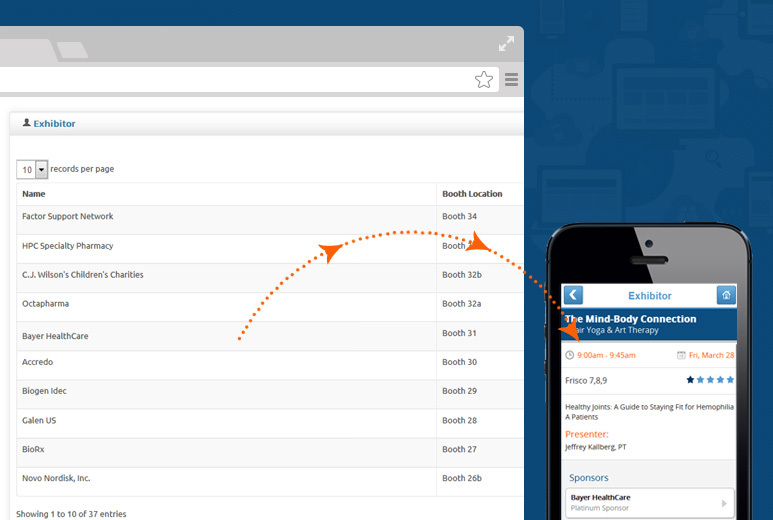 The admin panel connects seamlessly with the mobile app, so any changes on one end are promptly reflected on the other. As a result of working with AllianceTek, the client could now more easily manage the symposium information from a single source. The convenient exchange of information between the web and mobile apps saved the client time and resources, allowing them to focus on other important activities.